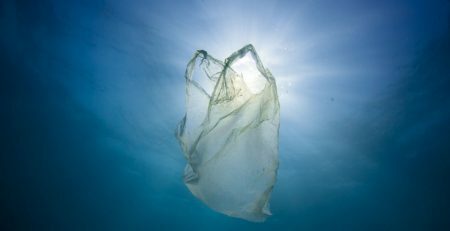 There is a reason divers carry around a second tank, and it’s usually because they are embarking on a technical dive. 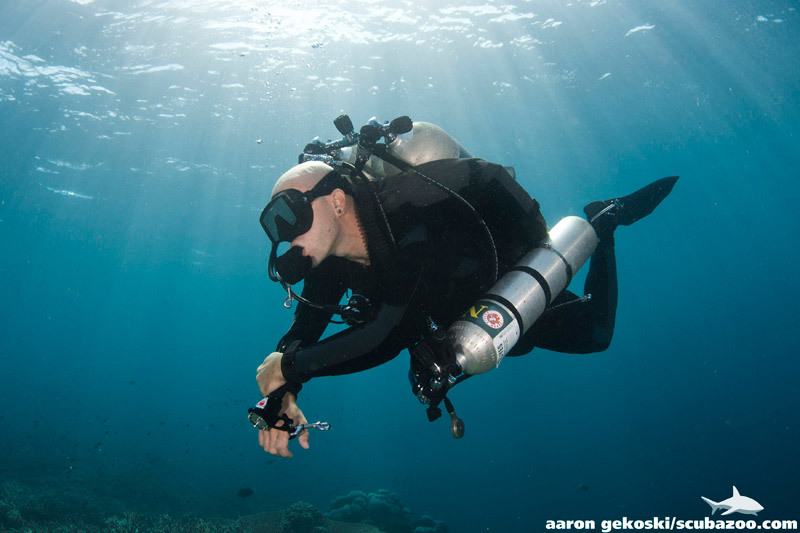 Sidemount is fast becoming one of the most popular ways to set up a second tank — rather than investing in twin tank setups. 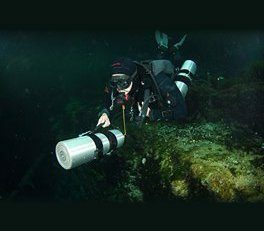 The Tec Sidemount Diver course is the ideal way to take your first steps into the world of tec diving and even better if you want to integrate this course with one of the other courses on offer at Seaventures Dive Rig such as Tec 40, Tec 45 or Tec 50. This month Seaventures are running a promotion on this course — so if you are wondering how to take your first steps into tec diving then you need to sign up for this course now. Throughout the course you will learn about the advantages of divingwith a sidemount configuration and how to set up a tec sidemount harness, you will also get hands-on training during your confined water session and your four open water dives as to how to start with two tanks and add at least two more. The pre-requisites for this course are that you need to be a PADI Advanced Open Water Diver at least 18 years old with a minimum of thirty logged dives. If you would like to take a look at more information on the structure of the course — have a look here. Please note you are required to be a an Advanced Open Water Diver in order to take this course and have logged a minimum of 30 dives.